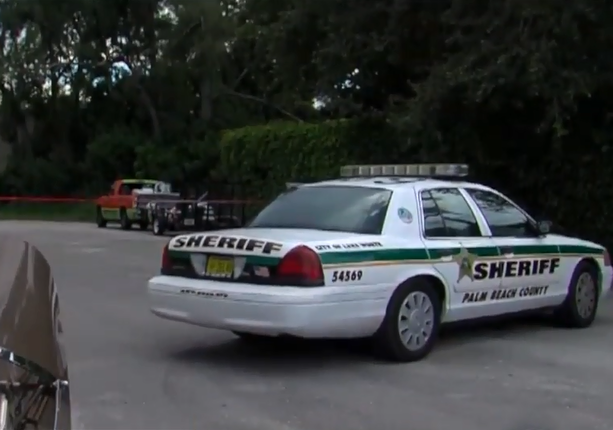 UPDATE: The Palm Beach County Sheriff's Office has identified the men who were possibly struck by lightning on Tuesday. 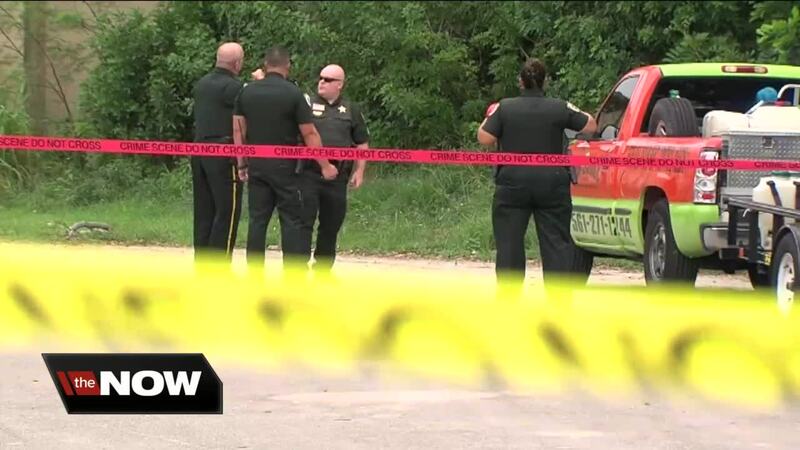 Detectives learned that 39-year-old Antonio Miranda of West Palm Beach and his father, 71-year-old Enrique Miranda of Royal Palm Beach, were cutting branches with a machete in a wooded area when lightning struck a tall Australian pine tree. Both men were standing near the base of the tree and were struck by electrical current. Enrique managed to call 911 and direct Palm Beach County Fire Rescue personnel to their location. Both men were transported to St. Mary's Medical Center where Antonio was pronounced deceased at 3:28 p.m.
OSHA said it is investigating the incident. 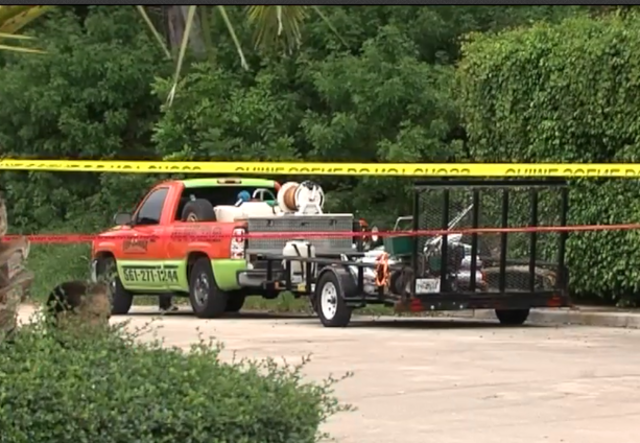 One man died and another was hurt from a possible lightning strike Tuesday afternoon, according to Palm Beach County Fire Rescue. First responders found the pair near 22nd Ave N and Pierce Drive in Lake Worth. 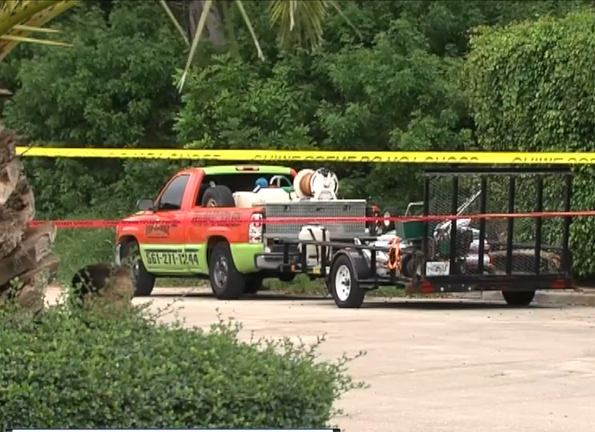 They transported them to a trauma hospital for treatment where one of the men passed away, according to the Palm Beach County Sheriff's Office. PBSO is classifying the case as a death investigation and sent crime scene investigators to the scene. The second victim was last listed in critical condition. If it is confirmed that the person in Lake Worth died from lightning, this would be the sixth death this year in Florida from lightning. Lightning has already killed 12 people in the U.S. this year.